Millions of people across the world suffer from kidney disease, lung disease or liver disease. When pregnancy occurs in a woman who is suffering from one of these diseases, the pregnancy is a high risk to both mom and baby and specialized care will be needed in order to maintain a healthy pregnancy. The cause of kidney disease can vary from the use of illegal drugs to diabetes and high blood pressure. No matter the cause of the kidney disease, for women who suffer the disease and find out they are pregnant, they will need to maintain a close relationship between their primary care physician and their obstetrician. In cases of mild kidney disease, a healthy pregnancy is common. 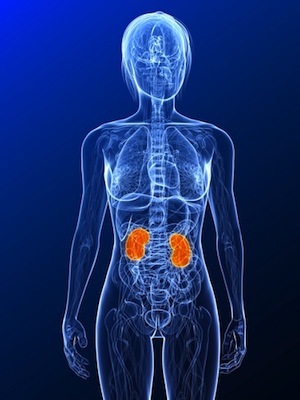 It is in women who have later stage kidney disease that the health of the pregnancy may be threatened by the disease. Kidney disease can lead to high blood pressure, preeclampsia, premature labor, miscarriage, urinary tract infections, worsening of kidney disease, and kidney failure. 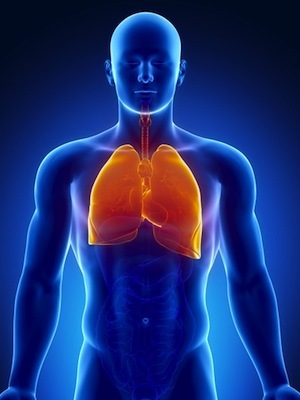 Lung disease leaves a person feeling as though they cannot breathe. In severe cases, the person suffering from lung disease may require oxygen to live in order to maintain a healthy oxygen saturation level of the blood. When a woman suffering from lung disease begins a pregnancy, the severity of the lung condition will often decide the path of treatment. There are many different types of lung disease including, but not limited to chronic obstructive pulmonary disease, chronic progressive pulmonary disease, and asthma. Some lung diseases are so severe in nature, that the pregnancy may need to be terminated in order to keep the mother alive due to the body’s inability to provide enough oxygen to the fetus. Other lung diseases, such as asthma, may require additional care during pregnancy but are treatable to the point of delivering a healthy, full-term baby. Liver disease in pregnancy will either be present before the pregnancy begins or will be caused by the pregnancy itself. When liver disease and liver degeneration are caused by come pregnancy complication, the disease can prove fatal to mom, baby or both. The most common forms of liver disease affecting pregnancy are Hepatitis A, Hepatitis B, Hepatitis C, Hepatitis D, Hepatitis E and cirrhosis of the liver. In cases of liver disease that was present before the conception of a baby, the fetus will often not be affected by the disease in-utero unless the disease has progressed to the stage of liver failure. Other forms of liver disease can pass through the placenta and infect baby leaving the fetus with a higher morbidity rate. When infected with kidney disease, lung disease or liver disease both mother and baby will need to undergo extensive care in order to keep both healthy and strong. While many milder forms of these diseases can result in the birth of a healthy baby, in some cases the mortality of the fetus is far higher than normal mortality rates.